AM/FM 32watts rms pc into 8ohms. 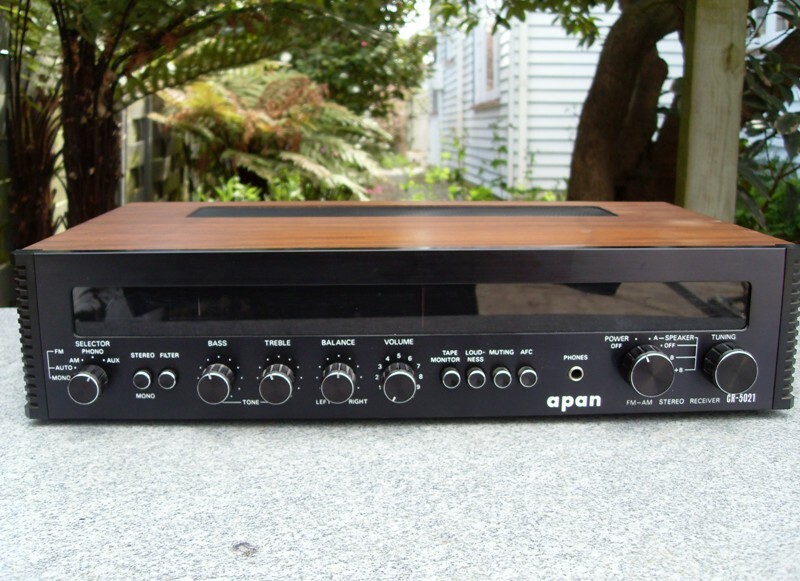 Wonderful phono stage. A superb performer from the 1970s. In mint condition. Complete with original instruction book.